The MENA wing of the Middle East Studies Association’s (MESA) Committee on Academic Freedom (CAF-MENA) has devoted a tremendous amount of time and energy to addressing challenges that have arisen in Turkey since January 2016. Turkey has been marked by ongoing problems concerning the right to education, academic freedom and freedom of expression for years, but the situation deteriorated precipitously in 2016. In January 2016, 1128 academics published a “Peace Petition” asking the government to end its violent counterinsurgency campaign in the country’s southeast. President Erdogan labeled the signatories as terrorists, and those who signed have been targeted with numerous investigations, dismissals and prosecutions. The situation was further aggravated following the attempted coup of 15 July 2016 and the subsequent declaration of a state of emergency. Since then, some 5000 academics have been dismissed from their positions—including nearly 400 Peace Petition signatories— fifteen private universities have been closed and hundreds of academics and students detained. Those thus purged by government decree are removed from their academic positions and barred from other academic employment; their passports (and those of their spouses) are canceled, effectively foreclosing their ability to seek positions outside the country. CAF-MENA’s Turkey research team has gone into overdrive to address the adverse impact of these measures on Turkey’s higher education institutions and scholarly communities. This work has placed the current situation of academics in the context of the broader erosion of rights and creeping authoritarianism that the country has been experiencing. 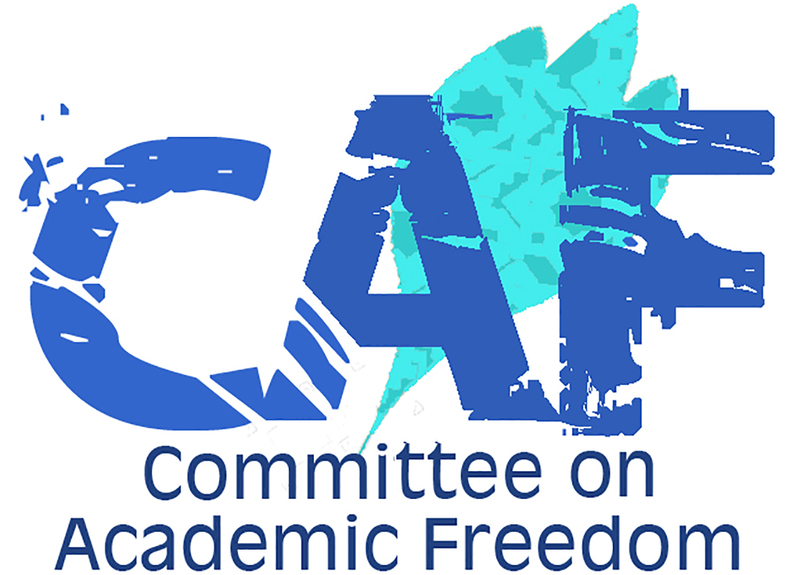 CAF-MENA’s work has cast new light on the unprecedented scale of investigations, prosecutions, dismissals, detentions and campaigns of private harassment targeting academics and students in Turkey. This work has brought academics’ plight to the attention of the UN Special Rapporteur on the Promotion and Protection of Opinion and Expression, who drew on CAF-MENA’s intervention letters as research for a fact-finding mission to Turkey in November 2016. As more and more scholars flee Turkey, they are applying to find temporary positions abroad with the help of Scholars at Risk, Cara, and Scholars Rescue Fund, with whom MESA has developed a partnership.